Metalphysic goes beyond anything you may be familiar with in a fine art foundry. Utilizing state of the art technologies in combination with old world craftsmanship Metalphysic creates three dimensional fine art. The small, tightly knit staff is top notch. They are intelligent, skilled, courteous and professional. 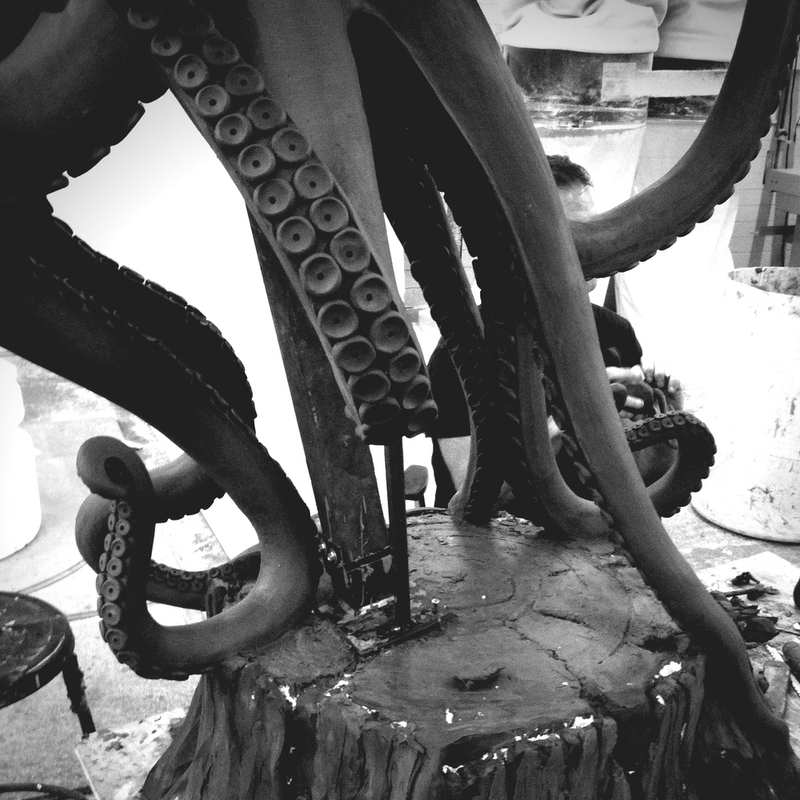 Metalphysic Sculpture Studio possesses the technology, experience, and personel to make your artistic vision a reality. We offer complete solutions for the contemporary sculptor, designer, and architect. 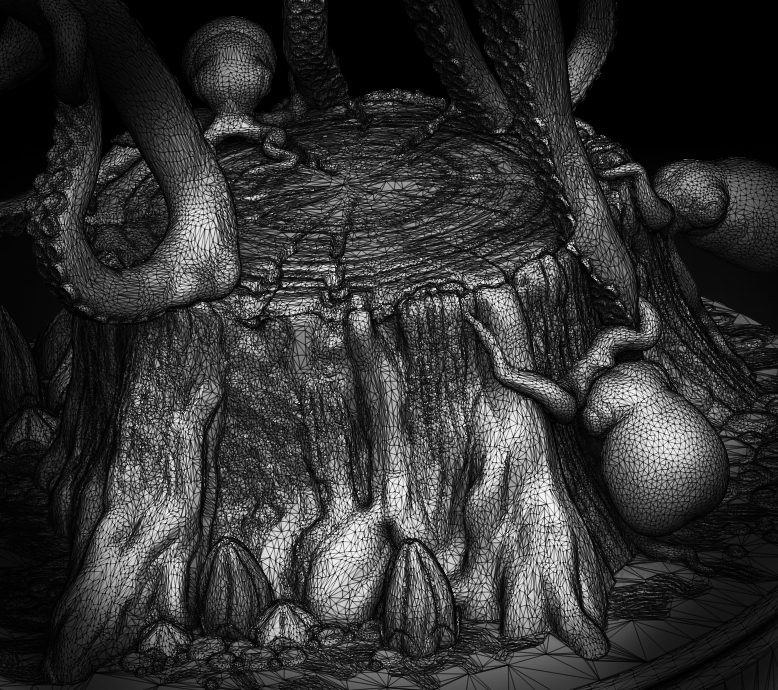 From a sketch, plan, or maquette we can develop any sculptural concept into a three dimensional computer model. Applications have included fine art, industrial and architectural design. Metalphysic utilizes state-of-the-art laser scanning, 3-D printing, and robotic carving technologies. Our equipment includes a 10 ft x 6 ft four axis CNC, a seven-axis robotic arm, and a SLS rapid-prototyper. Emphasis has been put on having the necessary equipment and expertise in house to physically produce any 3D design at any scale. 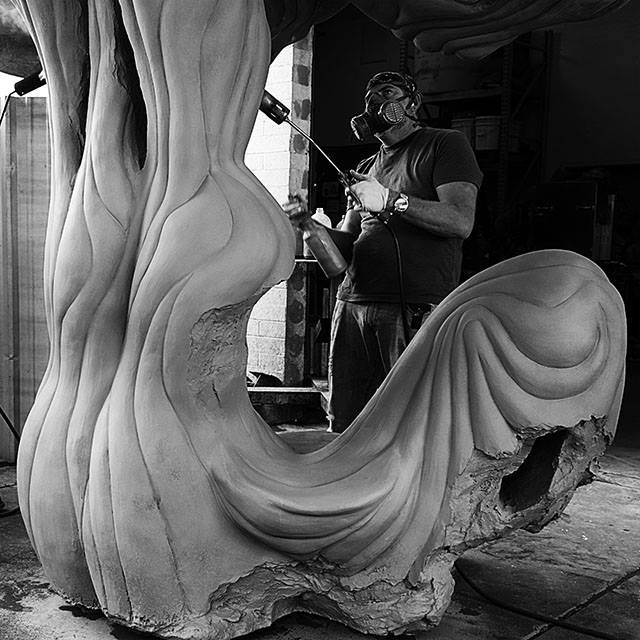 From small scale vacuum casting to monumental bronze sculptures, Metalphysic is a full-service fine art foundry including: mold making, casting, finishing, patination, and installation.